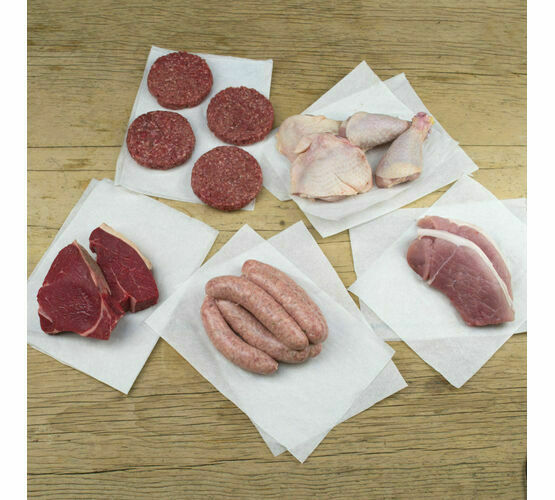 Our gourmet barbecue meat box is a real treat for the eyes...and the stomach! 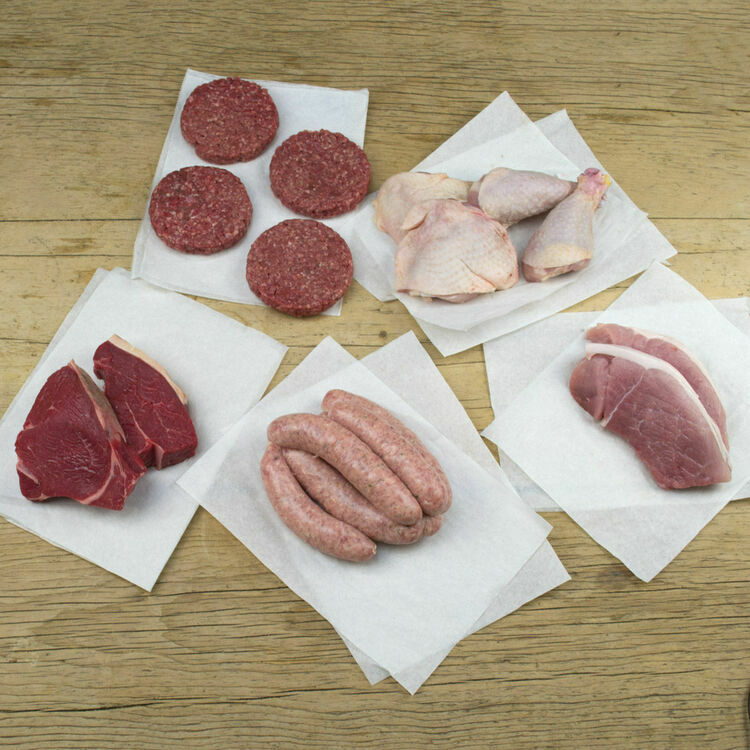 Containing everything from our regular BBQ box, this selection adds on two delicious rump steaks and two meaty pork steaks for a BBQ you'll never forget. 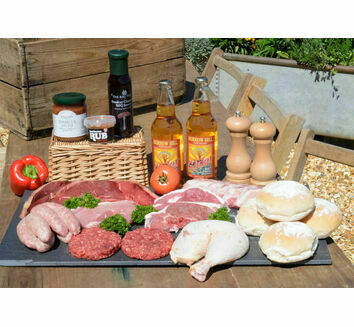 This BBQ meat box is great for two people to share over a couple of weeks, or invite some friends round and enjoy it on a sunny summer's day. 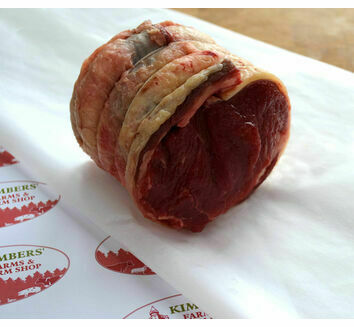 4 x Aberdeen Angus 4oz burgers - delicious burgers made with our free range Aberdeen Angus beef. 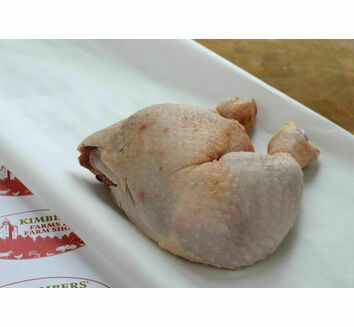 2 x Free range chicken drumsticks - slow grown, free range classic chicken drumsticks. 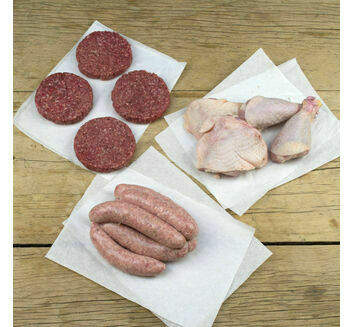 2 x Free range chicken thighs - traditionally reared, free range chicken thighs. 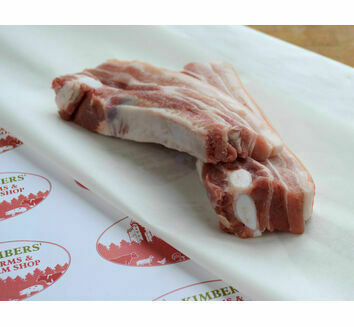 8 x Gloucester Old Spot pork sausages - Taste of the West 2014 award winning Old Spot sausages. 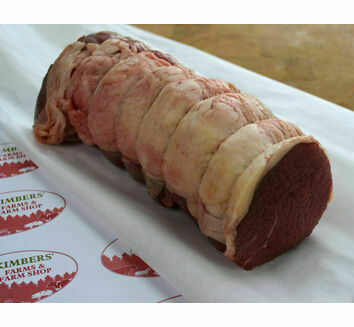 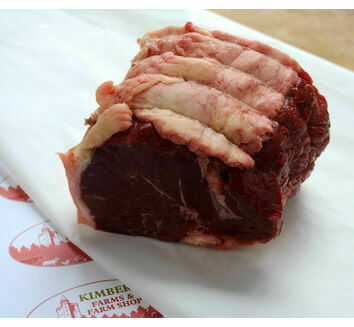 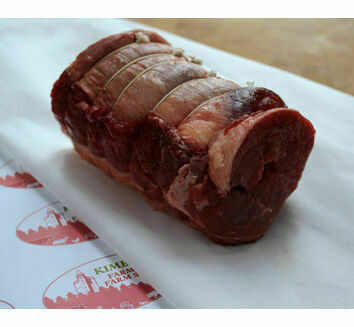 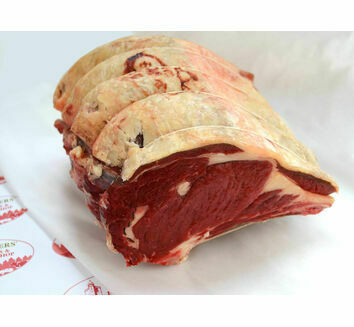 2 x Aberdeen Angus rump steaks - marbled, tender and with a beautiful flavour. 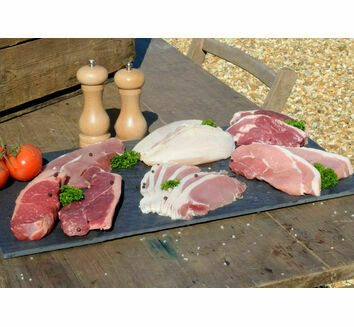 2 x Gloucester Old Spot pork steaks - sweet pork with the right amount of fat, ethically reared.